CNN) Former President George H.W. 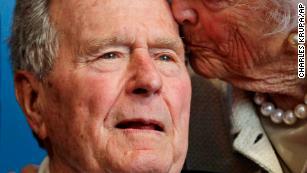 Bush spoke his final words in a phone call with his son, former President George W. Bush, a source familiar with Bush’s final hours told CNN. CNN’s Stephen Collinson contributed to this report.